Endpoint Security is an approach to the protection of computer networks that are remotely bridged to client devices. The connection of laptops, tablets, mobile phones and other wireless devices to corporate networks creates attack paths for security threats. Endpoint Security attempts to ensure that such devices follow a definite level of compliance and standards. As internal and external threats continue to evolve and threaten the confidentiality, integrity and availability of information systems due to a larger increase in mobile workforce's and IoTs, it is necessary to continually evaluate an endpoints security posture. 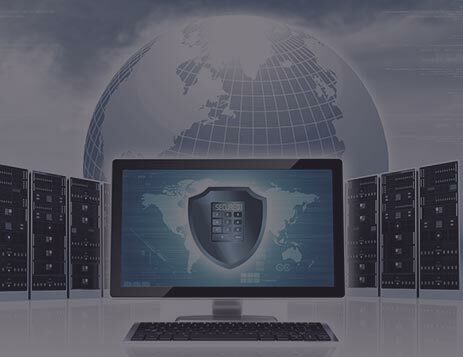 We at RAZOR Technologies CORP., and our highly skilled Endpoint Security consultants have been at the forefront in architecting, implementing and supporting deployments of many diverse Endpoint Security solutions for our clients enterprise. With our Endpoint Security solutions, our team of experts can easily evaluate existing Endpoint Security solutions used in any enterprise environment and help our clients identify security gaps in their overall Endpoint Security architecture. Our in-depth knowledge and insight on the various Endpoint Security technologies allows us to exceed our client’s expectations and protection needs. “RAZOR Technologies CORP. has become an extension of our Information Security team. Our Employees and Management Team are trusted resources to our organization.